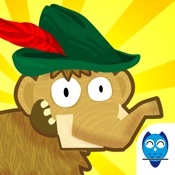 zMath Fractions is the most comprehensive fractions application designed for Grade 3. 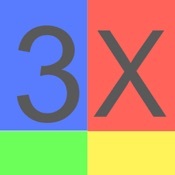 It helps 3rd graders learn and improve their fraction skills. 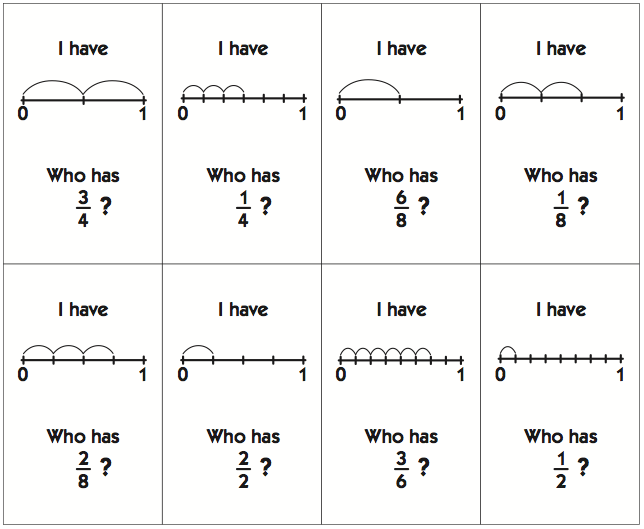 zMath Fractions provides a fun, simple and interactive environment for learning. Topics include: 1. Learning Fractions using shapes 2. Understanding Fractions using Number Line 3. Comparing Fractions 4. Adding and Subtracting Fractions 5. Mixed Numbers 6. Word Problems 7. 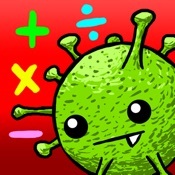 Equivalent Fractions Features: Simple and kid friendly interface. Separate modes for both practice and play. Limited number of questions in practice mode and one round of play mode. Provides report card on skills practiced. Full version available for purchase that includes infinite questions in practice mode. Full version also includes unlimited rounds of play mode. 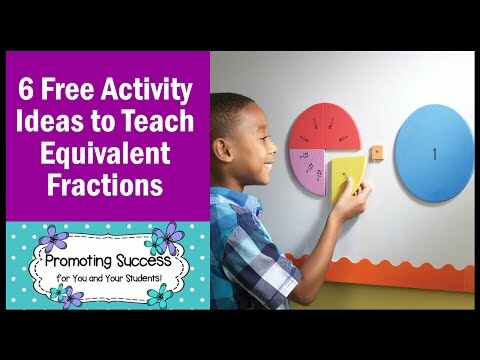 Learning Fractions has never been so much fun !! 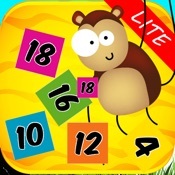 ZMath Grade 3 Fractions (Lite) - By Zenithech LLC is a free educational mobile app By Zenithech LLC.It helps students in grades 3 practice the following standards 3.NF.A.2. 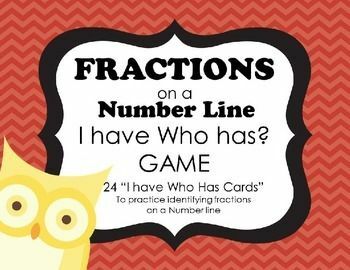 This page not only allows students and teachers download ZMath Grade 3 Fractions (Lite) - By Zenithech LLC but also find engaging Sample Questions, Videos, Pins, Worksheets, Books related to the following topics. 1. 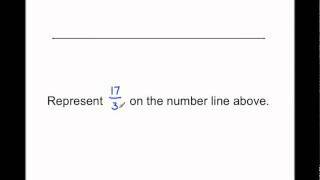 3.NF.A.2 : Understand a fraction as a number on the number line; represent fractions on a number line diagram. (Grade 3 expectations in this domain are limited to fractions with denominators 2, 3, 4, 6, and 8. ).